If you are looking for flights to Florida for next summer a good deal has appeared from Stockholm. 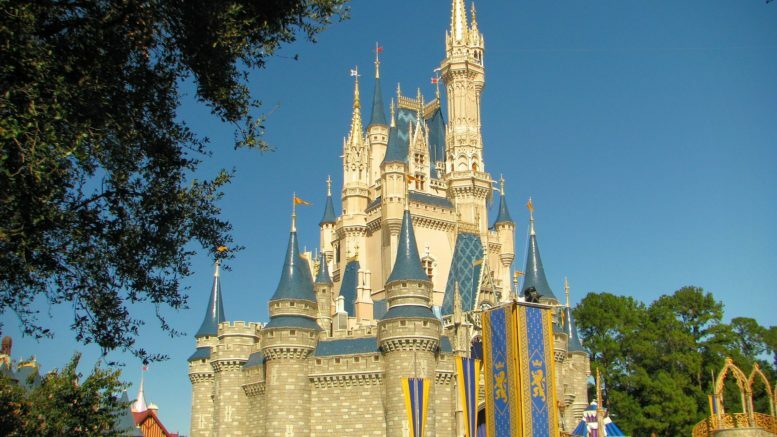 It is worth comparing the prices to flying from the UK as there are still some good deals direct from the UK to Miami and Orlando on the 6 month advance purchase and sales fares. You can see a summary of the BA current sale prices here. Obviously, by going via Stockholm it does give you the potential to earn an extra 160 tier points if you do all the legs in business class versus flying direct from Heathrow. You can either fly to Miami or Orlando with the cheapest prices being from June onwards next year. The flights to Orlando have another catch in that you have to change airports from Heathrow to Gatwick. However, you should be able to build in up to 24 hours break between flights which would make it more manageable. Travel period: permitted 18 – 22 Nov 18 or 22 Dec – 1 Jan 19 or 15 – 26 Apr 19 or 27 Jun – 4 Sep 19 for each transatlantic sector. You can check the prices on British Airways here. 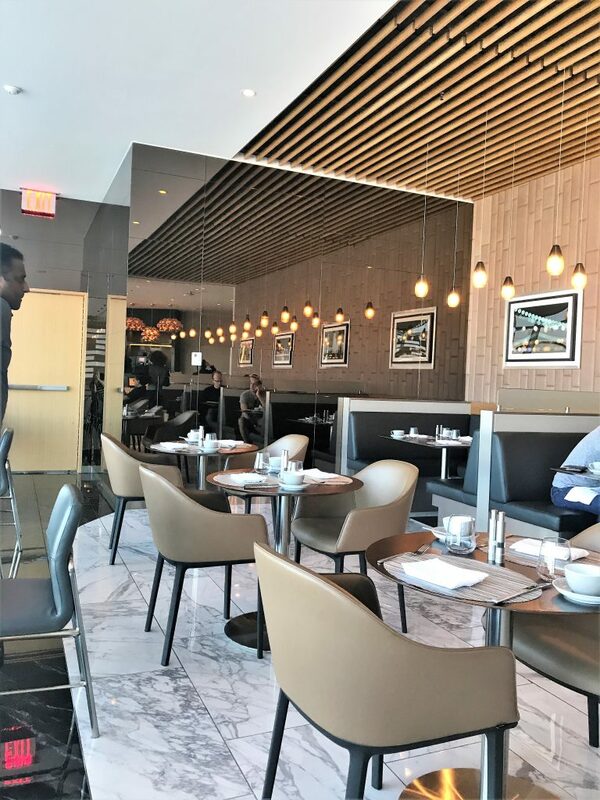 I recently got the chance to try American Airlines Flagship First Dining’ which is located inside of some of their Flagship lounges and is only for American’s own first class passengers. I was flying in Transcontinental First but it is also available to those flying international First. 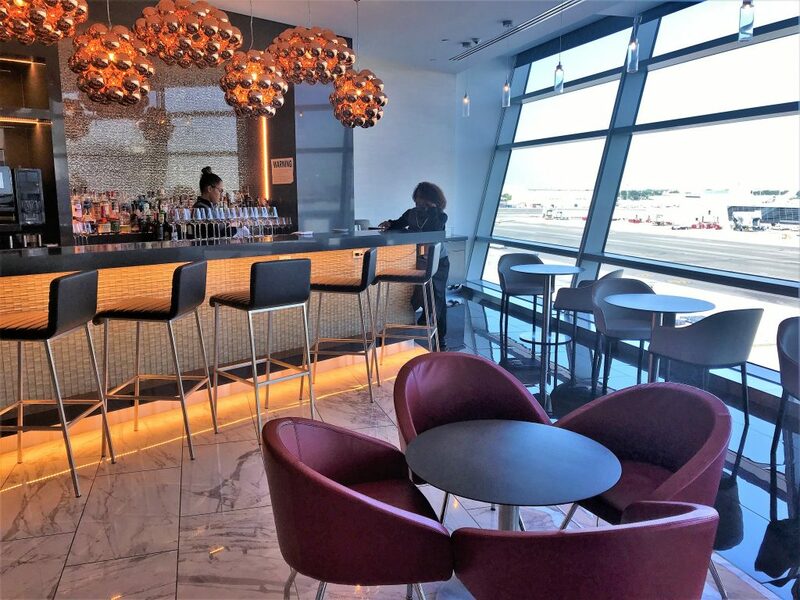 Typically just after Claudio, Paul and I have all just visited the JFK lounge American Airlines have announced that they will be offering Krug in the Flagship First Dining area. According to US blog View from the wing, it should be available until at least March 2019 and possibly longer if it goes down well with passengers. I will be reviewing the New York AA Flagship First dining as part of my upcoming Transcontinental review. Stockholm has long been a good source of reasonably priced fares to Australia and New Zealand. In fact, Roving Reporter and I went with Singapore Airlines to Auckland earlier this year for £2100. Normally Etihad have Australia for around £1900 but some fares to Melbourne have popped up which are even cheaper at around £1700. The drawback is that it requires you to transit somewhere in Europe first such as Zurich or Riga before then changing again in Abu Dhabi. They are also using their B777 to Melbourne which does not have the new Business studio seats. However, they are still flat beds with aisle access. It is also worth looking to see if you can route back via London to get the same price and therefore fly on the B787 and A380 to get the Business Class Studio. 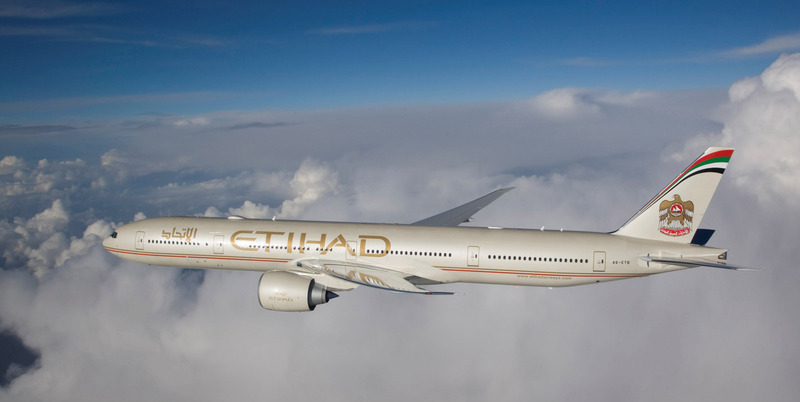 You can find available dates on Etihad here. Qatar Business Class sale from £975 with some genuine bargains! 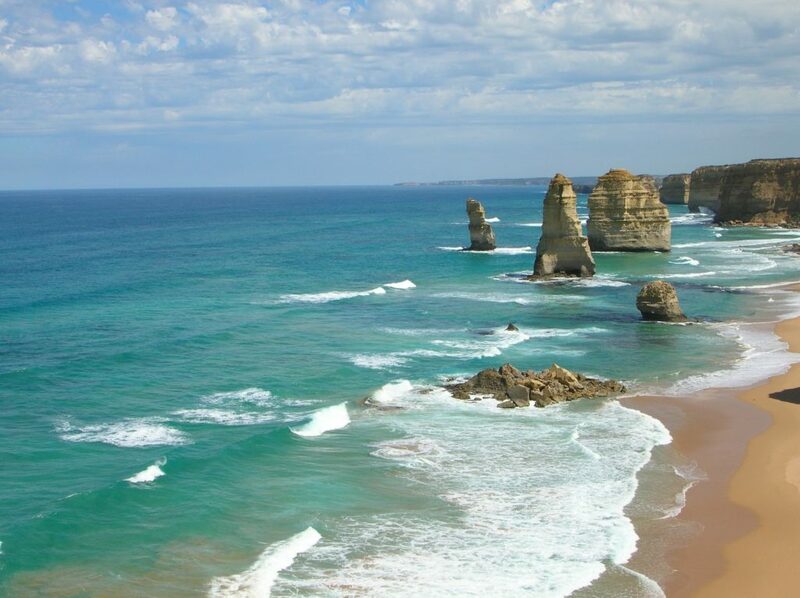 4 Comments on "News & offers: BA CW from £1114 to Florida, AA offers Krug & Melbourne business class from £1700"
ARN-LHR is only 40TP, but you should already know that right?? Ah, i see what you mean now! My bad! The Link for the dates when you can benefit from Etihad cheap biz class to Australia does not work. It just takes you through to their booking site. Please provide another link of how you can actually book these fares. Danny, you’ll need to search from Stockholm to Melbourne within the Etihad booking page to find the low fares on or around the dates you want. It all depends on availability. Note it will price in SEK so you want those that add up to less than 23000SEK for the cheap sale ones.